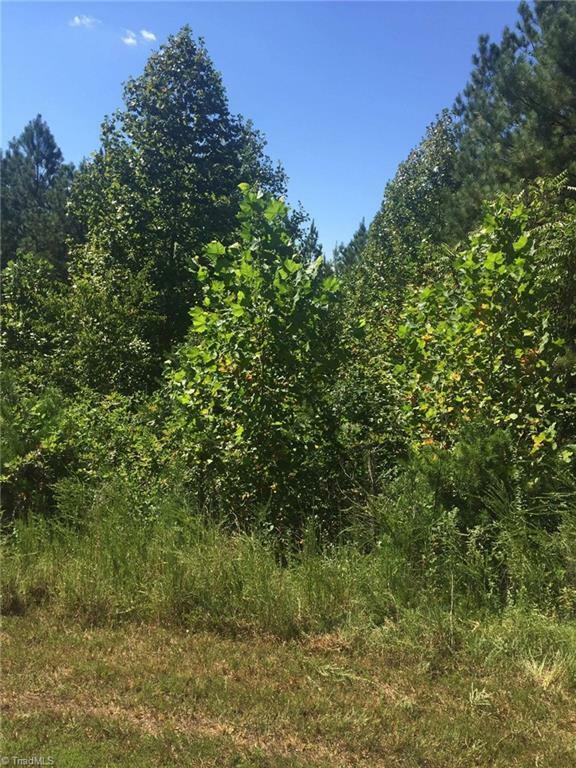 Beautiful wooded lot in the Ranches of Mountain Creek Subdivision. 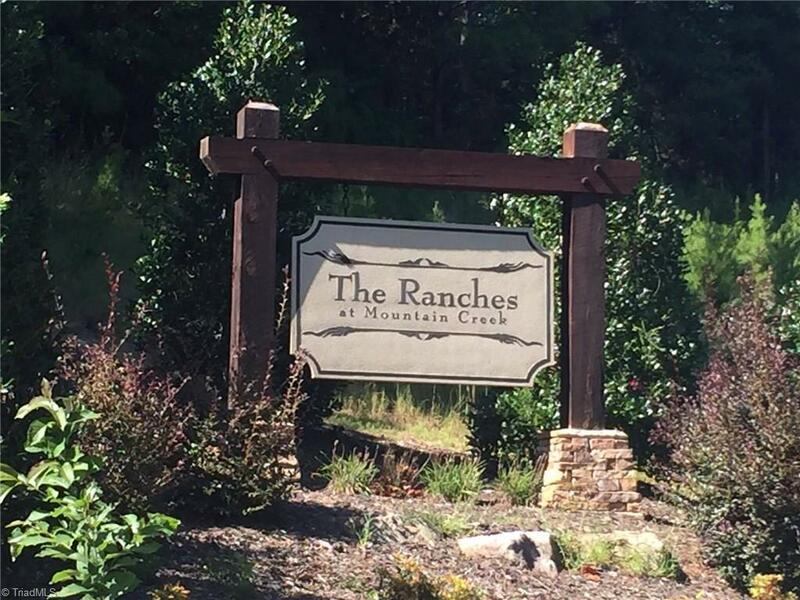 Very peaceful setting in the mountains, located near Thermal City Gold Mine and Lake Lure. 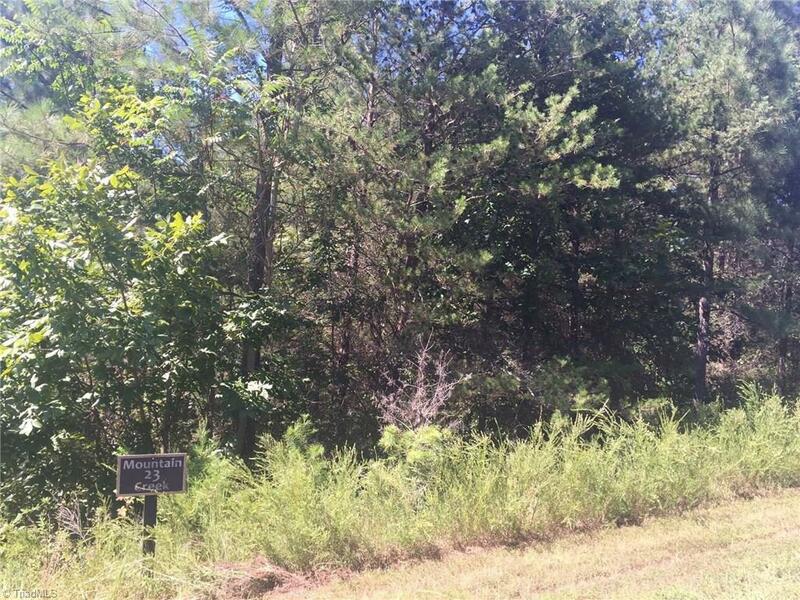 An additional lot 35 for sale see MLS 806732 minimum finished heated & cooled sq. ft. 1,400( see restrictive covenants)Horses are Allowed! Listing information © 2019 Triad MLS, Inc. All rights reserved. Listing provided courtesy of Street Realty, Llc. Information deemed reliable but not guaranteed.